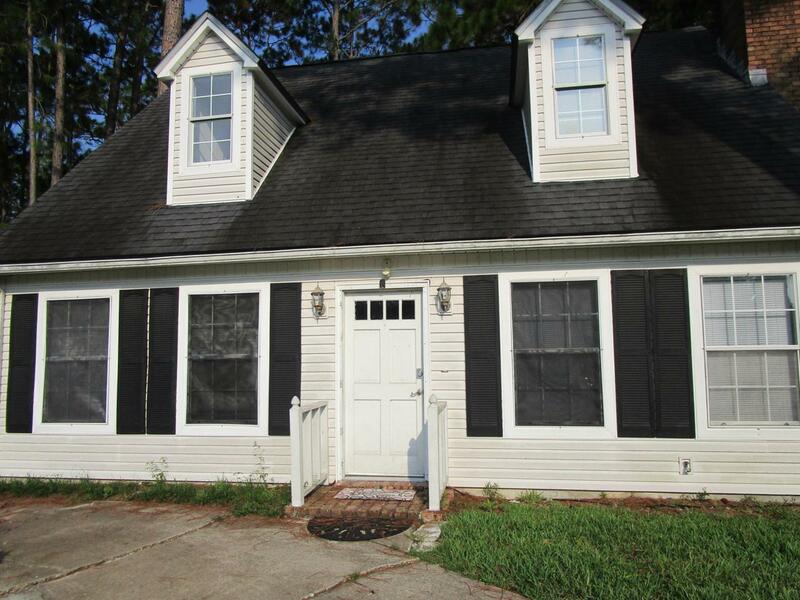 Adorable family home backed up to the wooded Eglin Reservation on a quiet cul de sac. 3 bedrooms, 2 full baths and one half bath. Large indoor laundry room and screened porch to enjoy the wooded back yard with tree house and shed. Master bedroom downstairs with en suite bath. 2 additional bedrooms upstairs. All bedrooms have carpet, kitchen and baths have tile flooring. Updated kitchen appliances. Fresh paint throughout. Available Sept. 24 for $1275/month. Call today for your showing appointment.